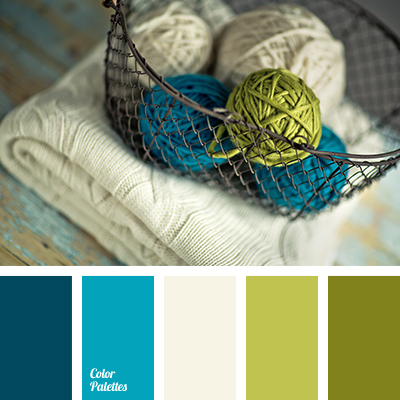 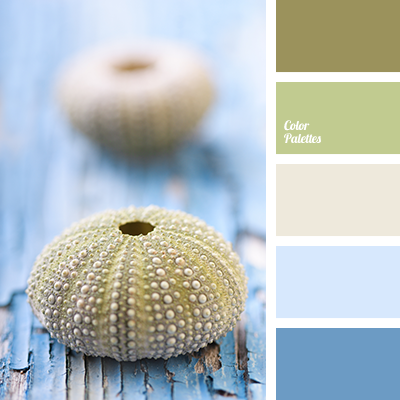 blue and light green, Blue Color Palettes, brown, color of lime, color of mint, dark brown, dark green, gentle blue, green, green and blue, light green, light green and lime, lime, mojito, shades of green, yellow green. 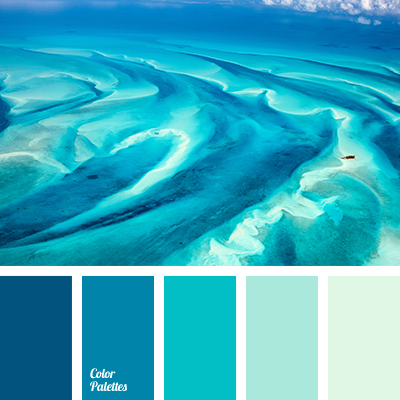 blue and dark blue, blue and light green, color of sea water, color of water, Cyan Color Palettes, dark blue and blue, dark-blue, light green, sea colors, sea gamma, shades of cyan, shades of dark blue, shades of dark blue color, shades of green, shades of sea, shades of sea wave. 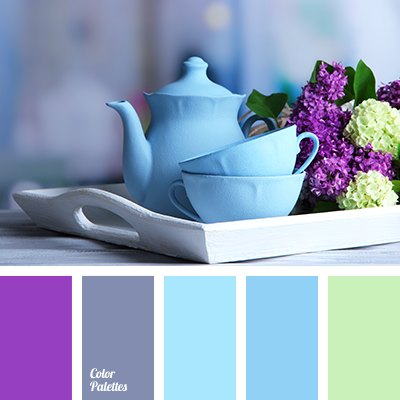 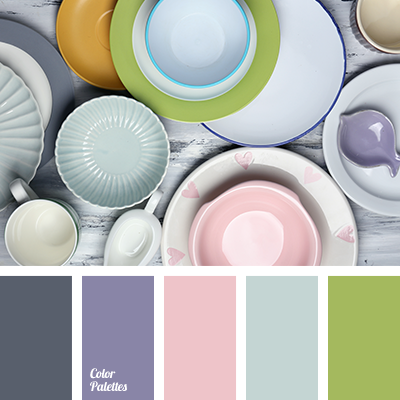 blue and light green, gray dark blue, light green, light green and blue, light green and pink, light green and violet, pale blue, pink and light green, pink and violet, violet and gray-blue, violet and light green, violet and pink, Violet Color Palettes. 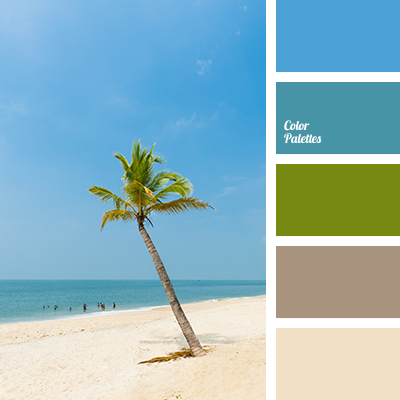 blue and color of lime, blue and green, blue and light green, color of lime and blue, color of mint, color of mojito, color of palm leaves, color of palm trees, combination of colors for summer, green and blue, green and light green, light green and blue, light green and color of lime. 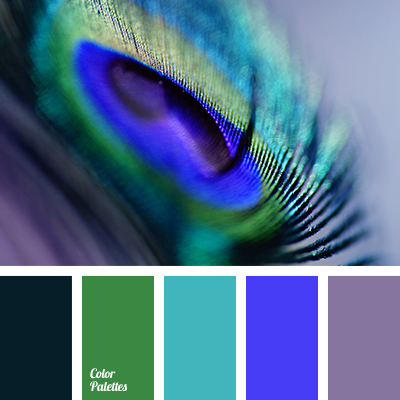 blue and color of lime, blue and green, blue and light green, color combination of summer, color of lime and blue, color of mint, color of mojito, combination of colors for summer, dark blue and color of lime, green and blue, green and light green, light green and blue. 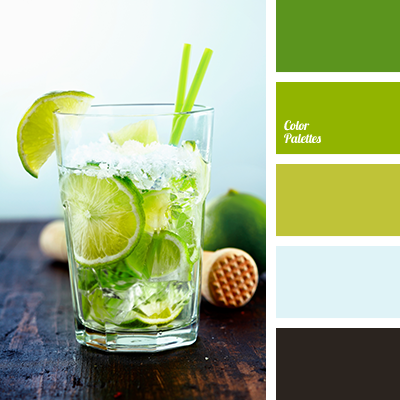 blue and green, blue and light green, blue and lime green, colour combination of summer, colour of mint, colour of mojito, combination of colours for summer, dark blue and lime green, green and blue, green and light green, light green and blue, light green and lime green.